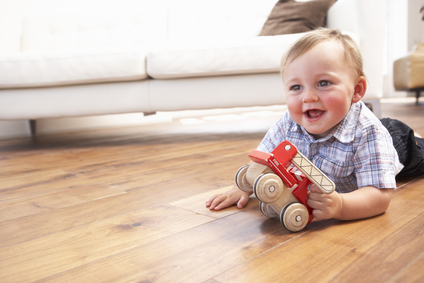 Beautiful floors are the start of a beautiful home. At Stretch Cleaning & Restoration we provide services to refinish multiple hard floor surfaces including wood floors and tile floors. We provide deep cleaning to erase dirt and can strip and re-wax floors. After we refinish and clean your floors, your home will look great with floors that shine. Regular wear and tear can make any floor dull, and regular maintenance not only keeps your floors looking great, but also ensures they will last a long time.